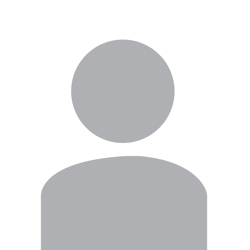 FABLE: A fable is a short story that conveys a moral, typically involving animals with human traits. 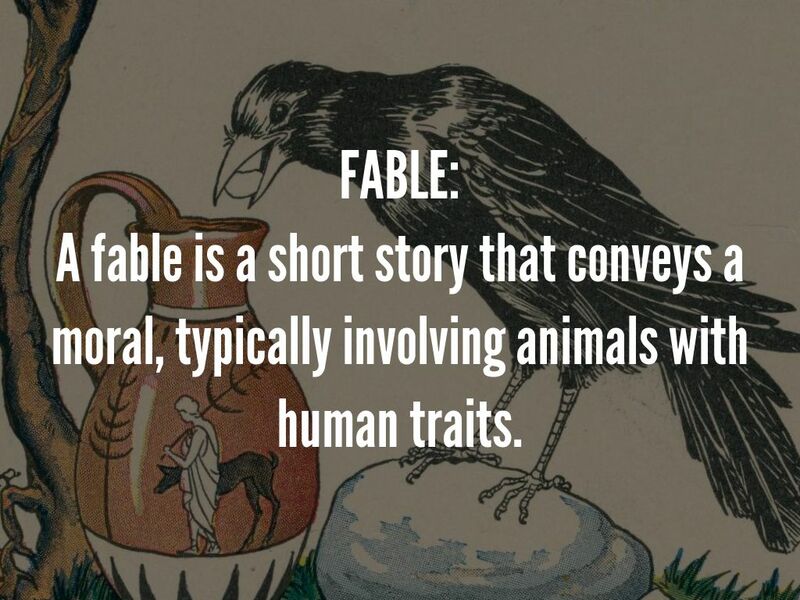 A fable is a short story that conveys a moral, typically involving animals with human traits. 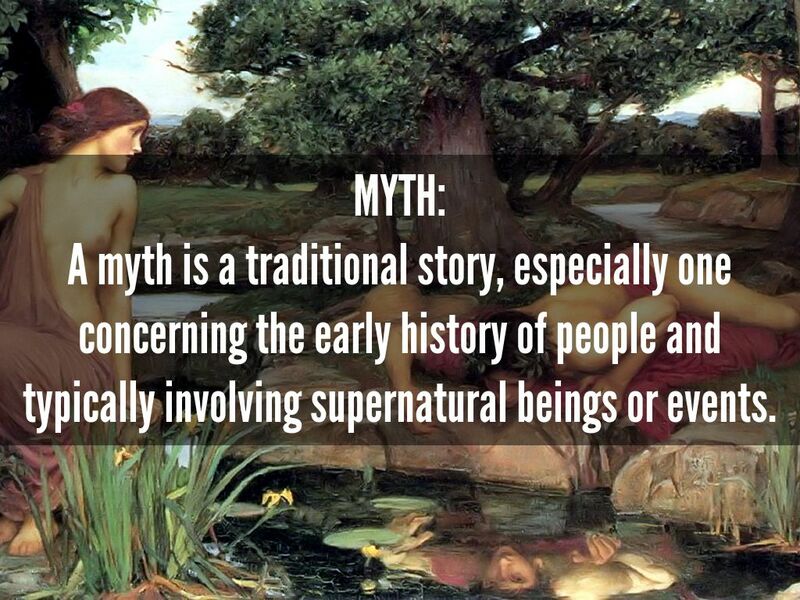 A myth is a traditional story, especially one concerning the early history of people and typically involving supernatural beings or events. 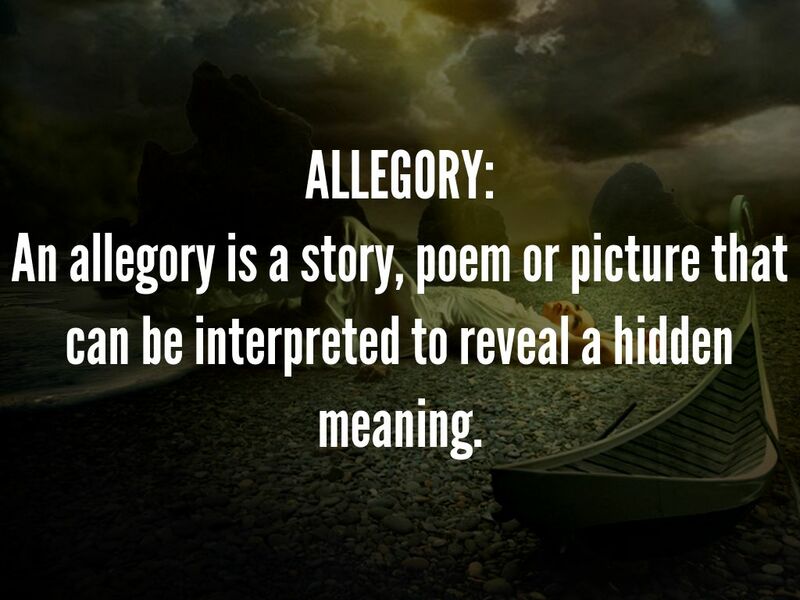 An allegory is a story, poem or picture that can be interpreted to reveal a hidden meaning. 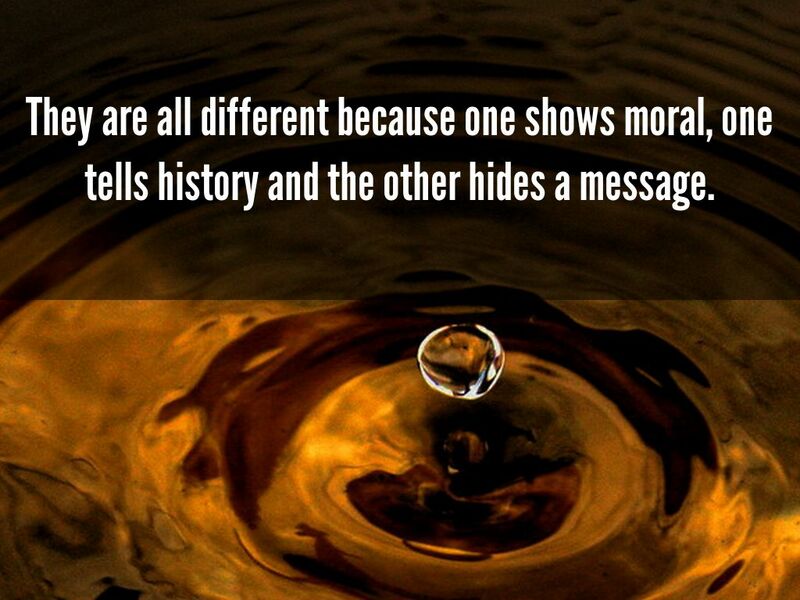 They are all different because one shows moral, one tells history and the other hides a message. 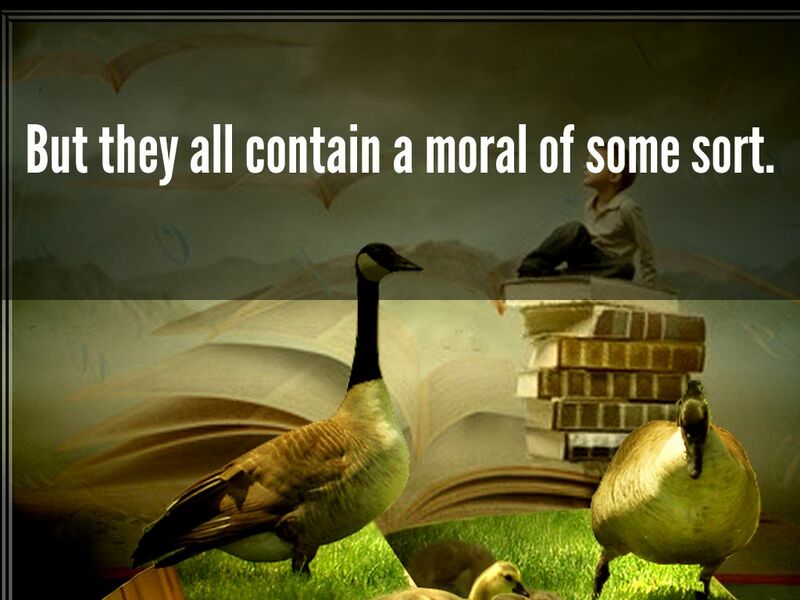 But they all contain a moral of some sort.